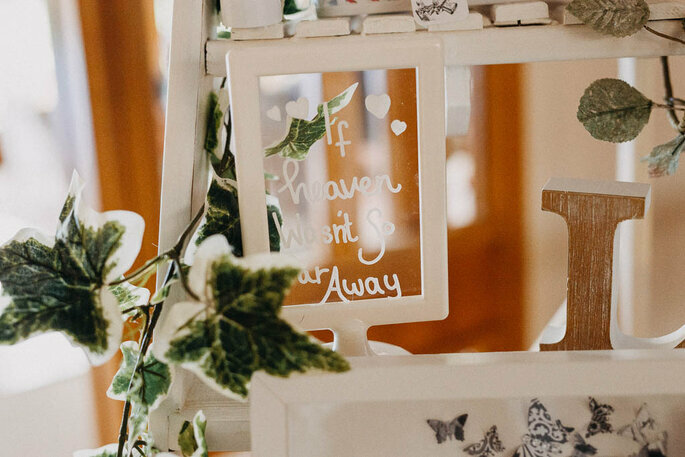 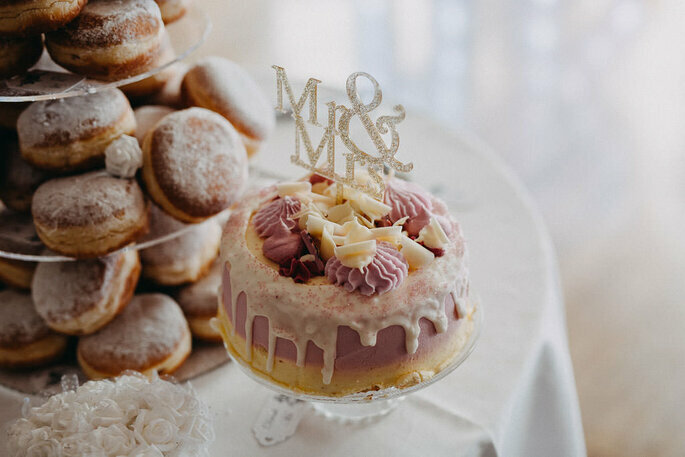 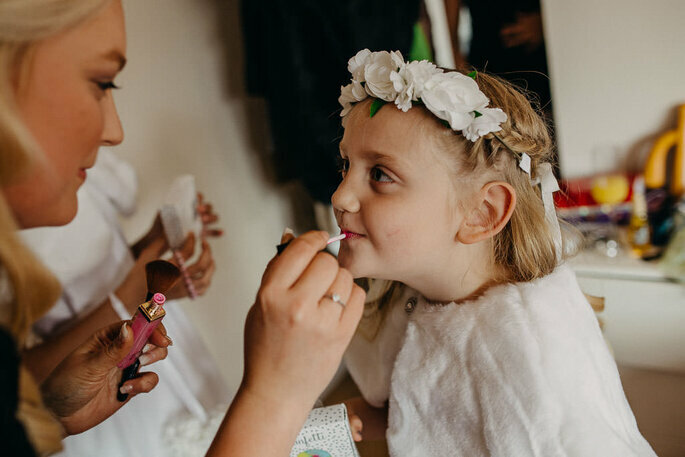 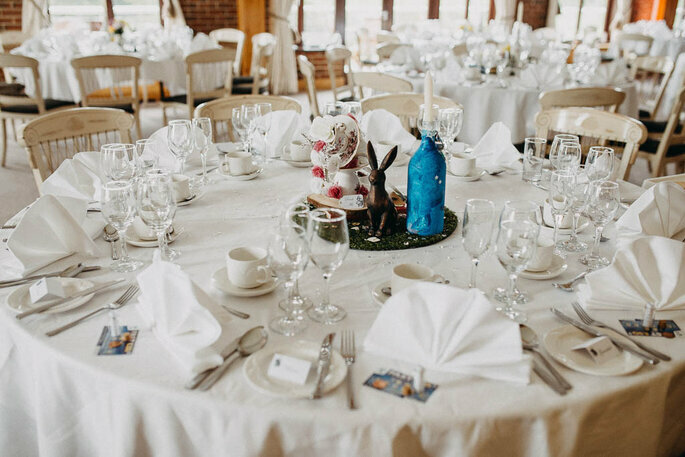 Bobbie and Paul's magical Alice in Wonderland themed wedding in Surrey makes for great wedding inspiration. 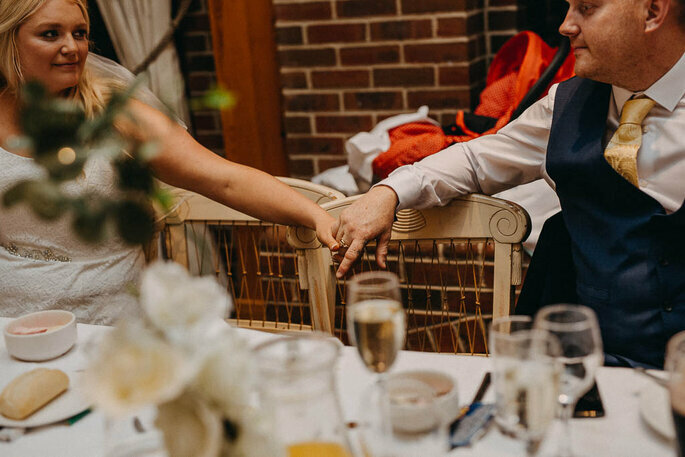 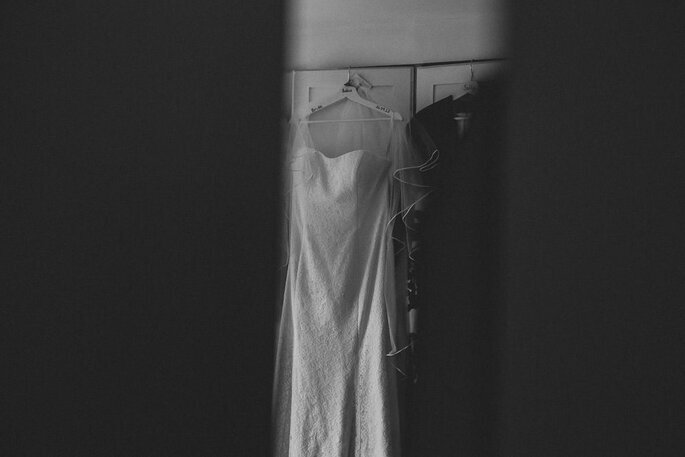 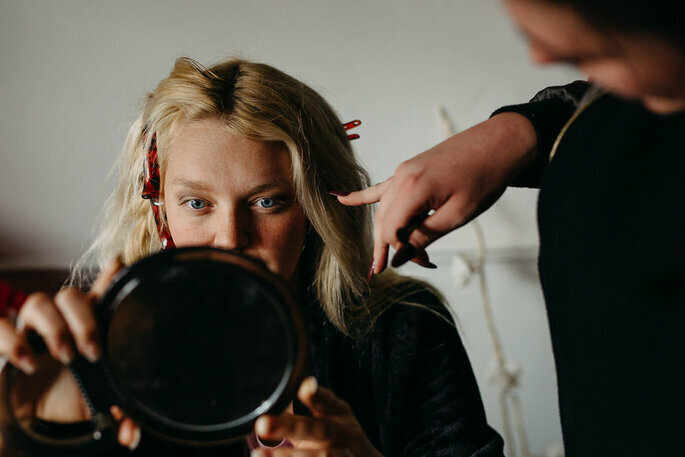 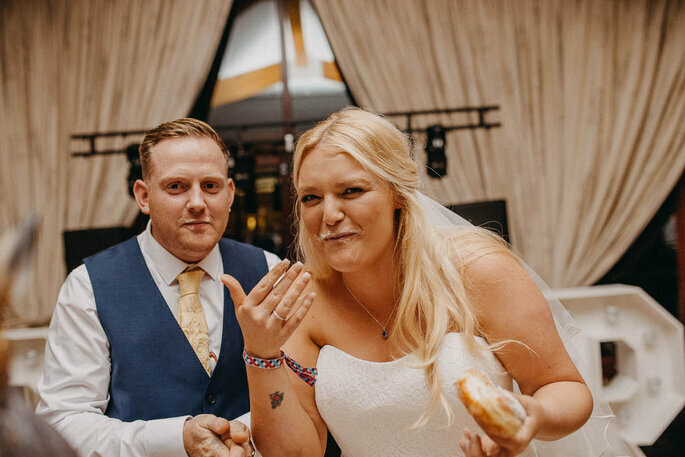 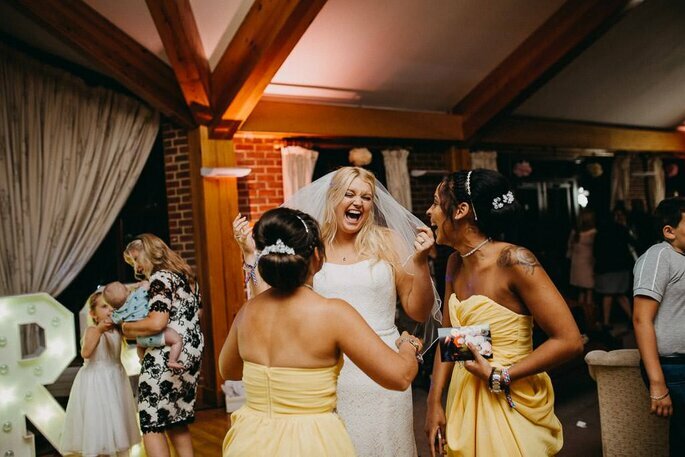 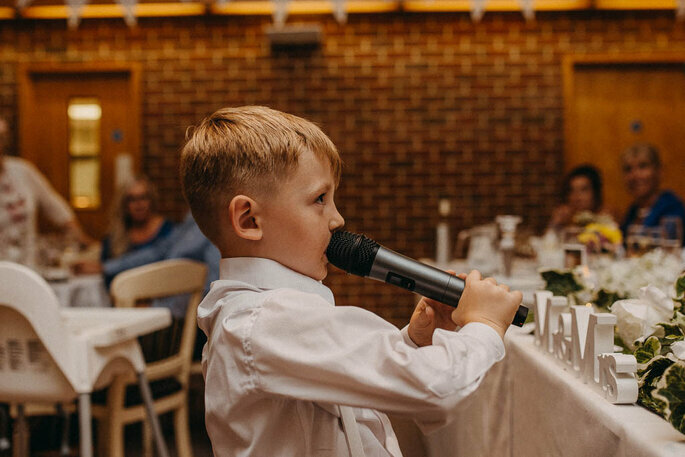 This couple inserted personality and humour into what turned out to be a spectacular and fun event for all, captured beautifully through the lens of Miracle Moments Photography. 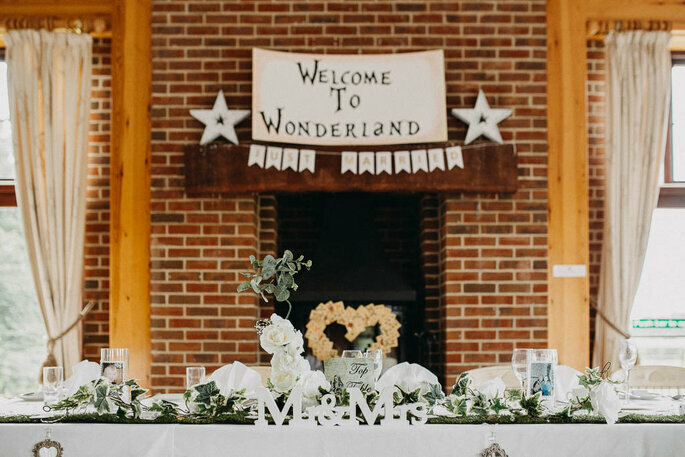 Bobbie and Paul’s magical Alice in Wonderland themed wedding in Surrey makes for great wedding inspiration. 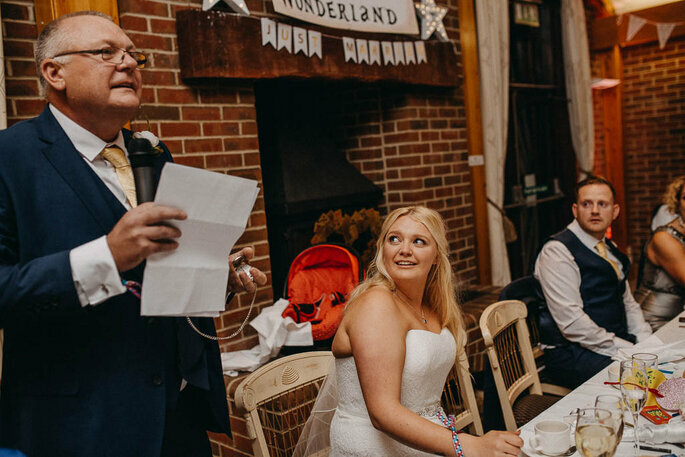 This couple inserted personality and humour into what turned out to be a spectacular and fun event for all, captured beautifully through the lens of Miracle Moments Photography. 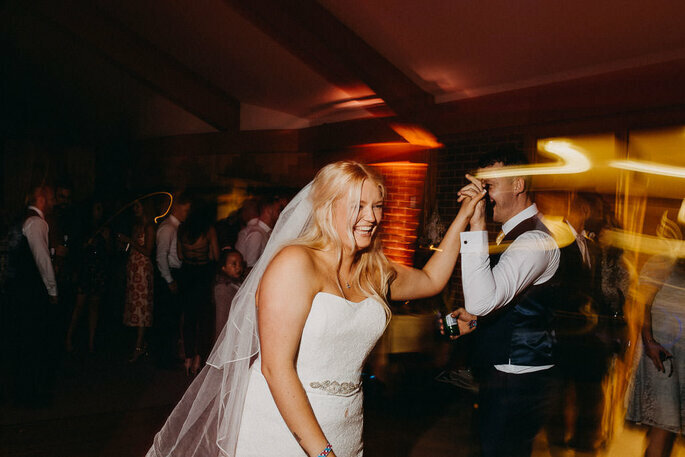 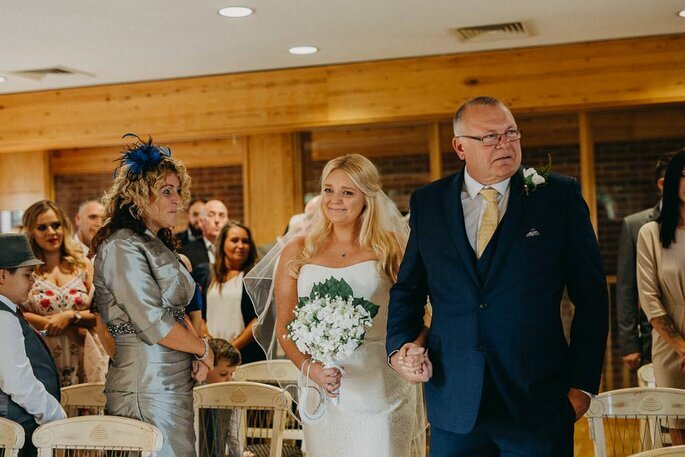 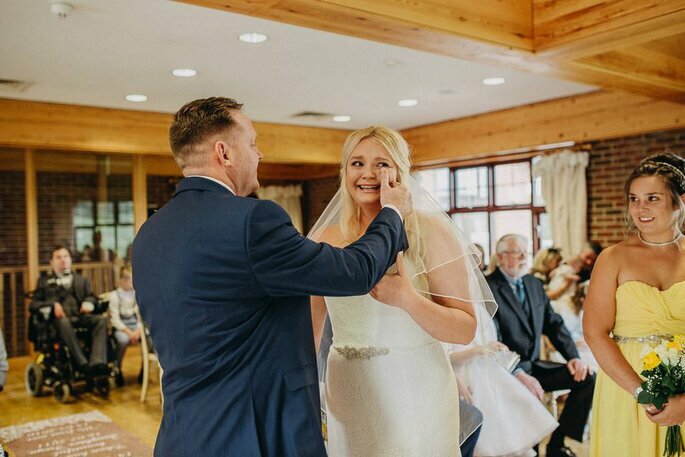 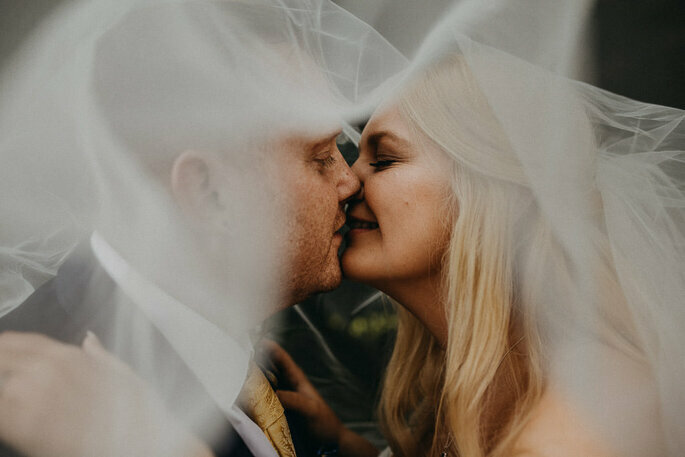 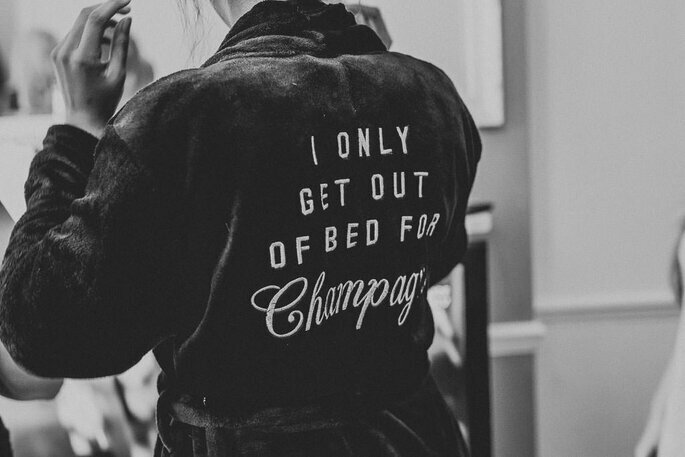 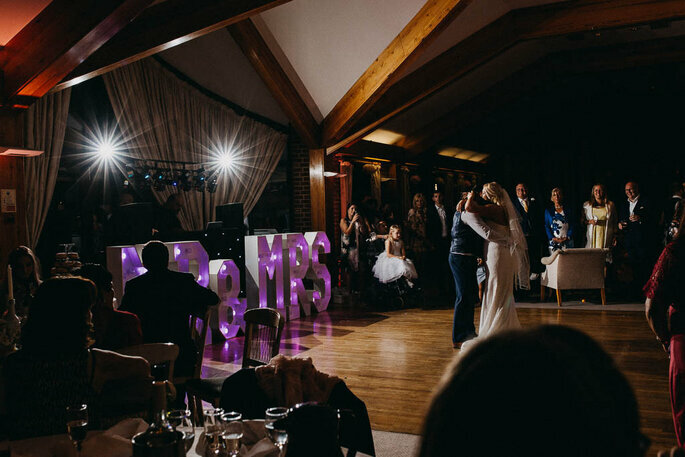 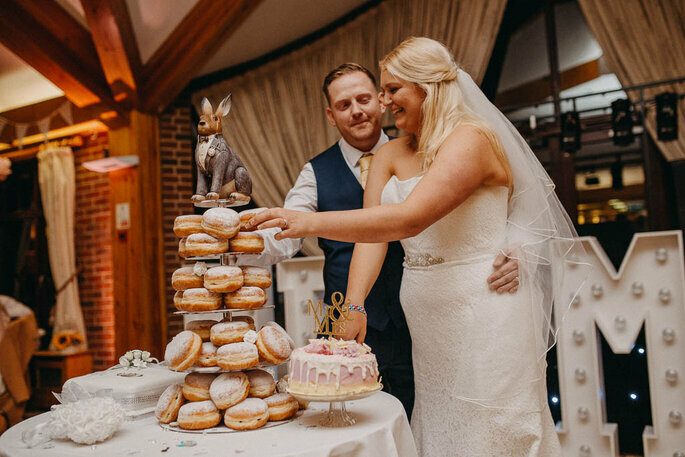 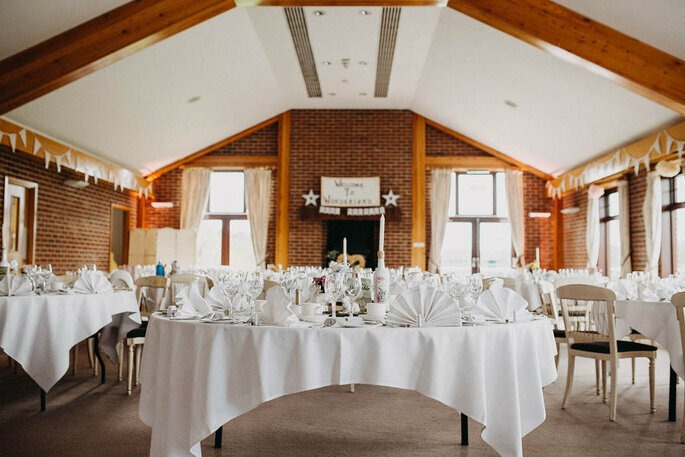 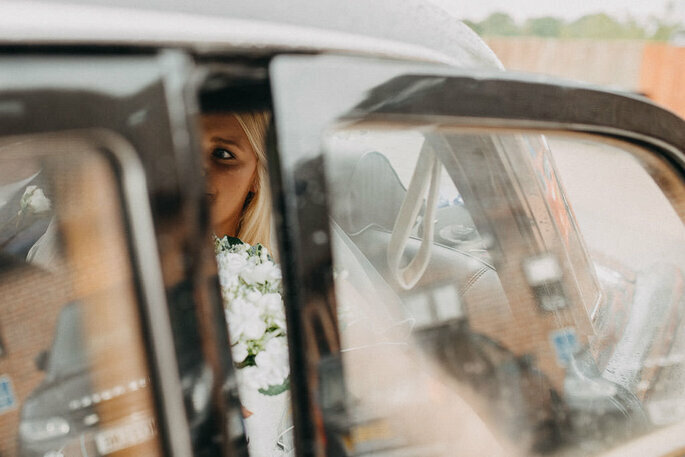 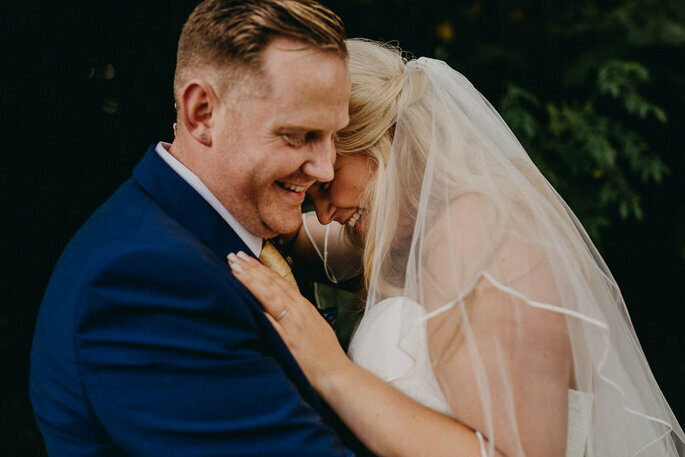 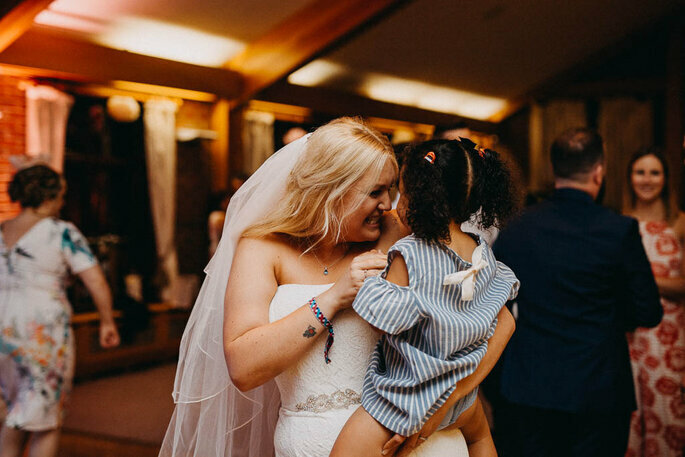 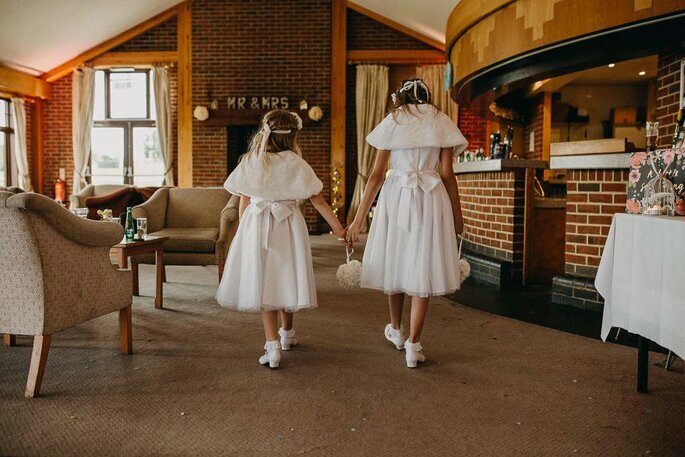 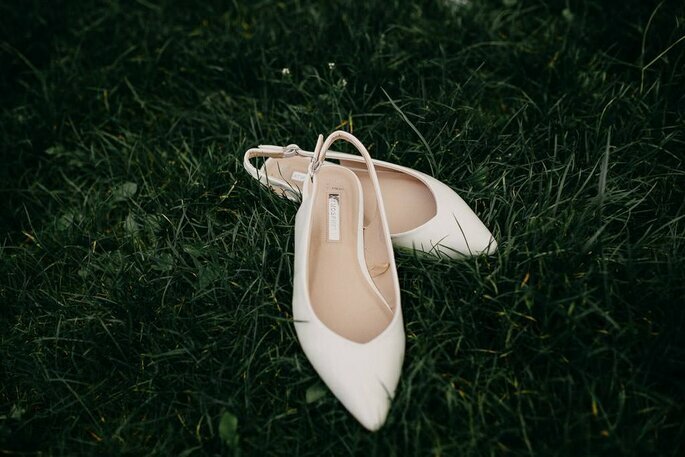 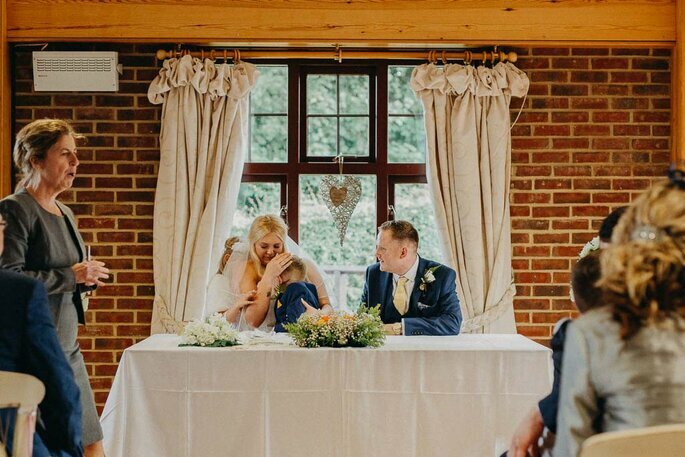 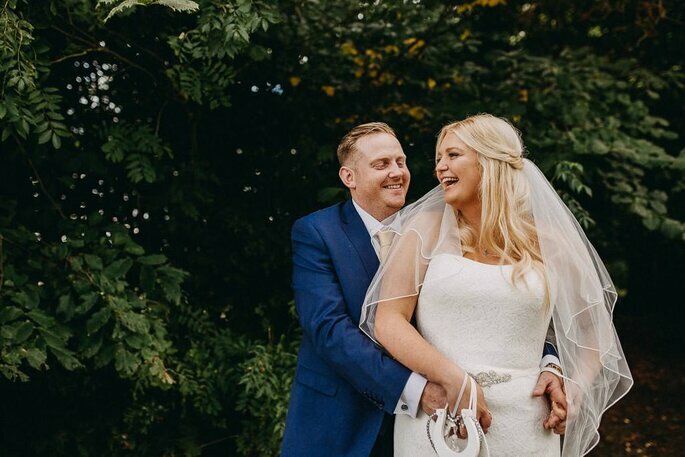 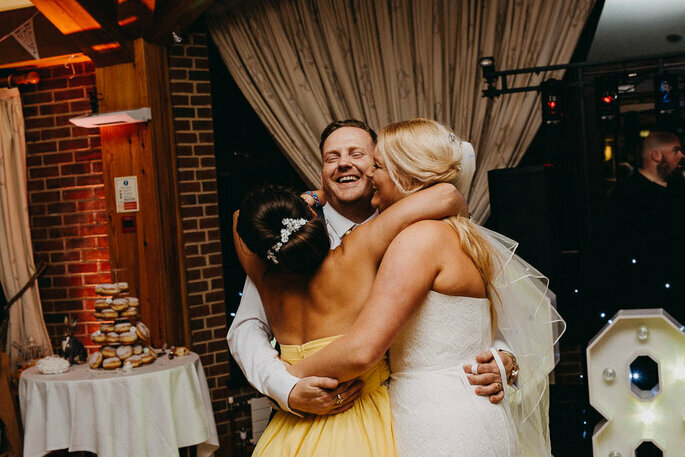 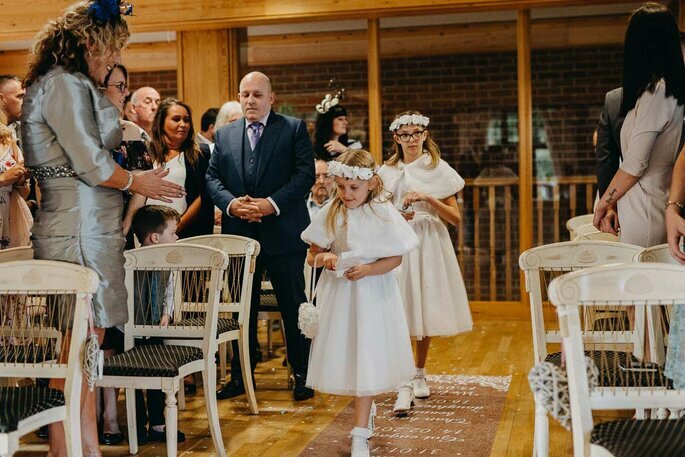 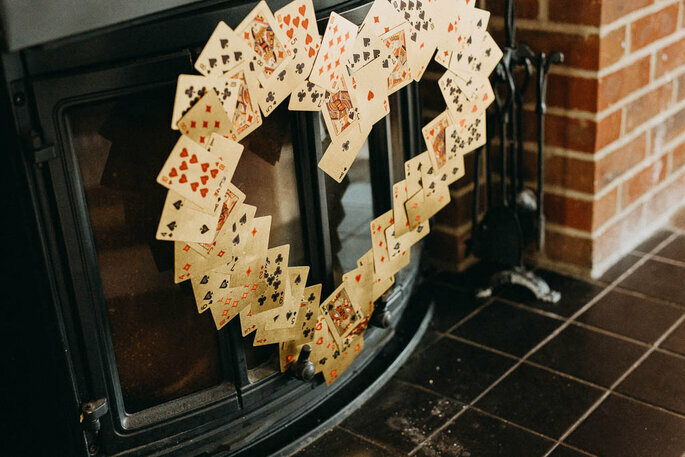 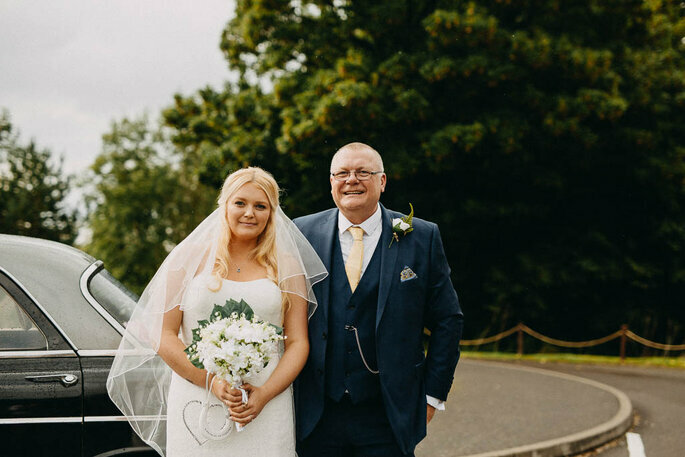 The couple’s whole wedding took place at the Surrey National Golf Club, decorated by playing cards, rabbits, clocks, flowers and an array of candles for a dazzling wonderland-esque atmosphere. 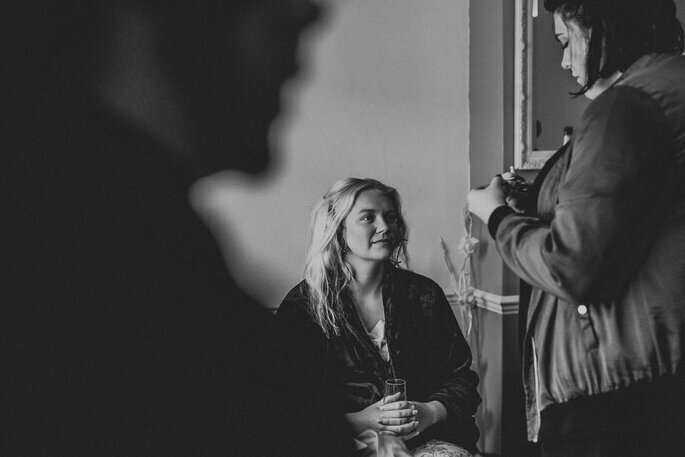 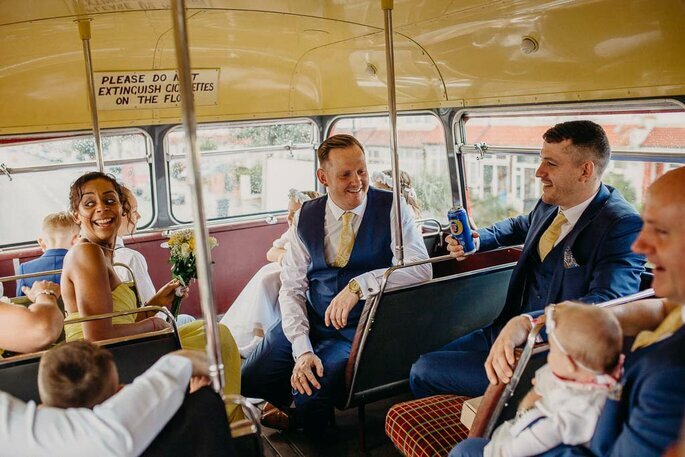 The guests arrived to the venue in a London bus, and the ceremony was both beautiful and emotional. 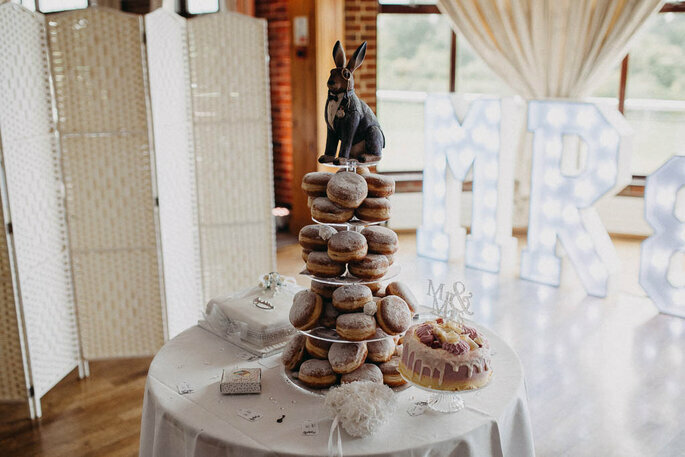 Other unique touches to the wedding included a magnificent tower of donuts as the wedding cake, and a beautifully illuminated dance floor for everyone to enjoy the party. 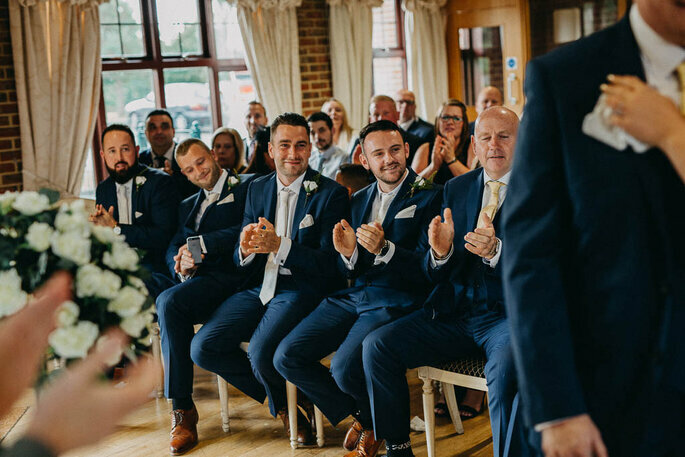 Bobbie’s bridesmaids looked fresh and summery in yellow, which matched both the flowers and the ties worn by Paul and his groomsmen in smart blue suits. 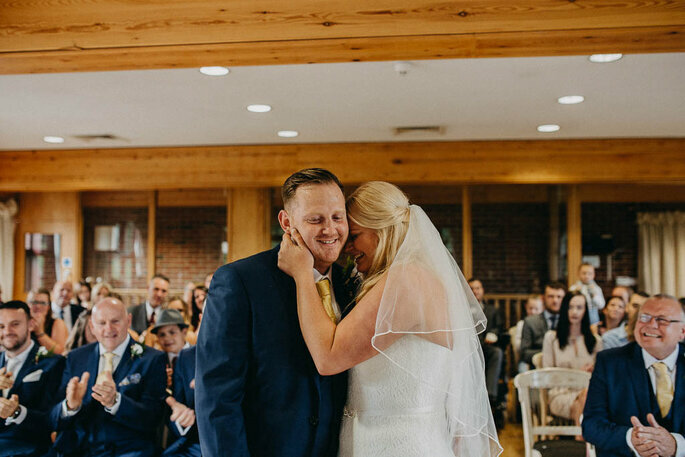 We hope you enjoy looking through these photos as much as we do! 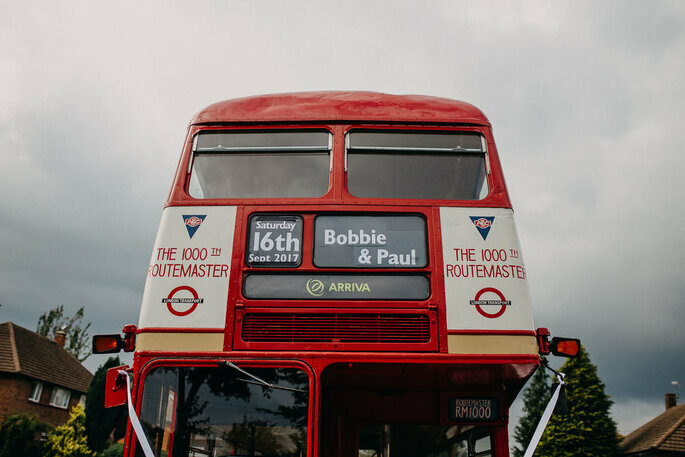 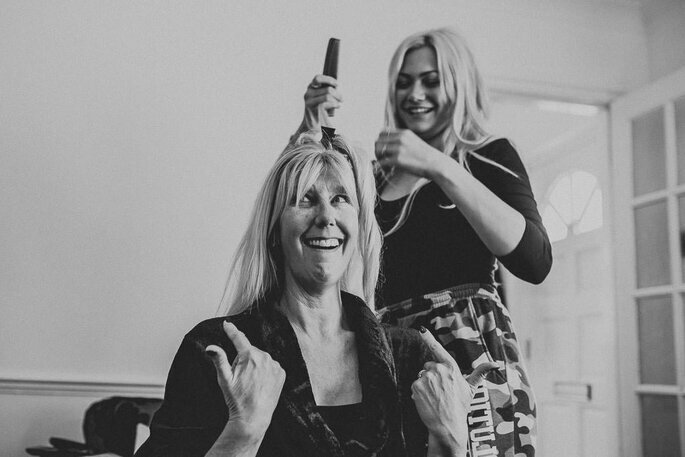 Thank you to Bobbie and Paul for sharing such special memories with us. 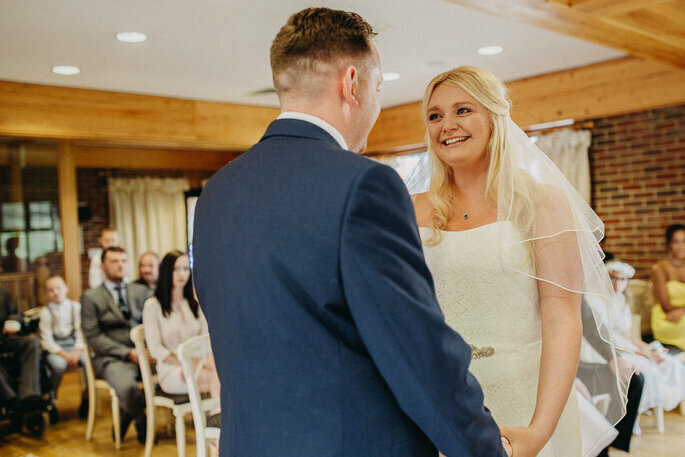 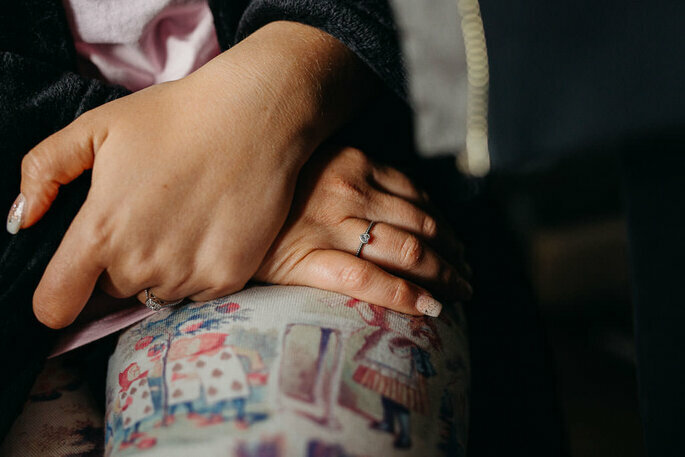 Would you like to contact Miracle Moments?